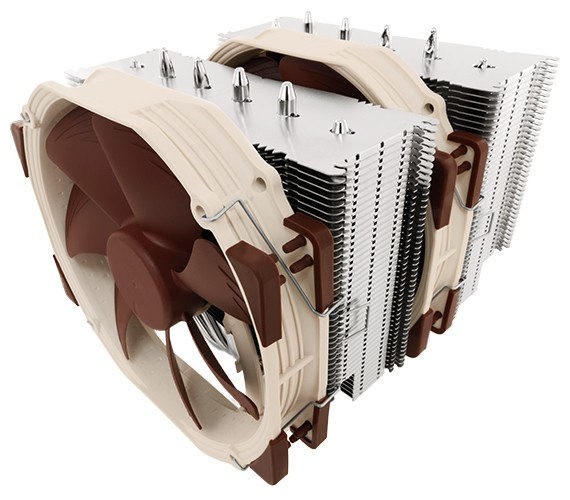 Noctua’s NH-D14 has received more than 350 awards and recommendations from leading international hardware websites and magazines, making it one of the most successful premium heatsinks ever built. With its expanded layout and dual NF-A15 fans, the NH-D15 further improves the D14’s much acclaimed quiet cooling performance. As compared to conventional single tower heatinks, the NH-D15’s fine-tuned six heatpipe dual tower design provides more surface area, better heat-distribution and superior airflow efficiency in dual fan mode. Compared to the NH-D14, the NH-D15’s fin-stack has been widened from 140 to 150mm and its heatpipes are now spaced further apart, which allows for a more uniform heat distribution over a larger surface area and thus contributes to the NH-D15’s superior efficiency. 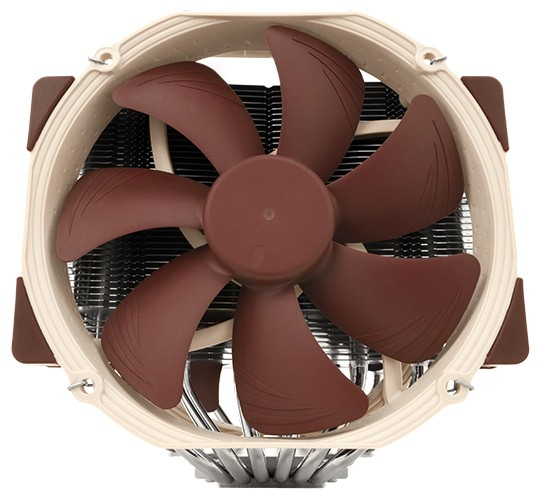 The NH-D15 features two of Noctua’s premium class NF-A15 140mm fans. 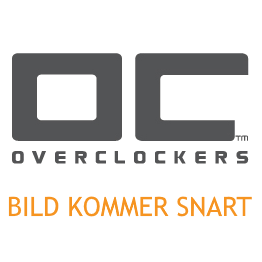 Complying with Noctua’s AAO standard and featuring sophisticated aerodynamic design measures such as Flow Acceleration Channels, the NF-A15 has quickly built up a reputation as one of the best 140mm fans on the market. Noctua’s SecuFirm2™ mounting systems have become synonymous with quality, safety and ease of use. Supporting Intel LGA115x (LGA1150, LGA1155, LGA1156), LGA2011 and AMD (AM3(+), AM2(+), FM1, FM2(+)), the SecuFirm2™ mounting included with the NH-D15 guarantees perfect contact pressure and maximum convenience on all current sockets. Noctua products are renowned for their impeccable quality and outstanding longevity. 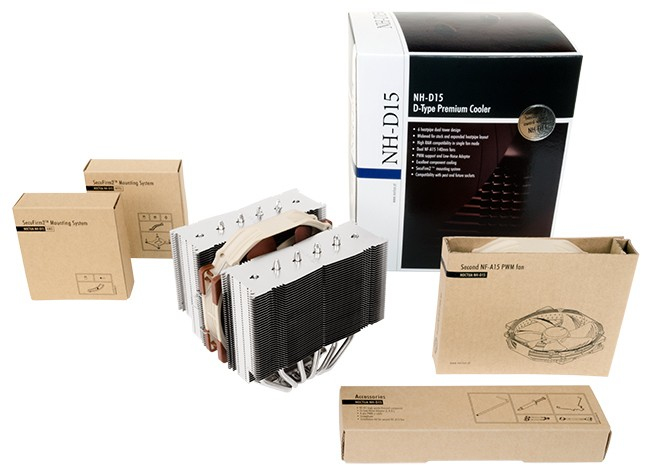 Like all Noctua fans, the supplied NF-A15’s feature an MTBF rating of more than 150.000 hours and the entire NH-D15 package comes with a full 6 years manufacturer’s warranty.